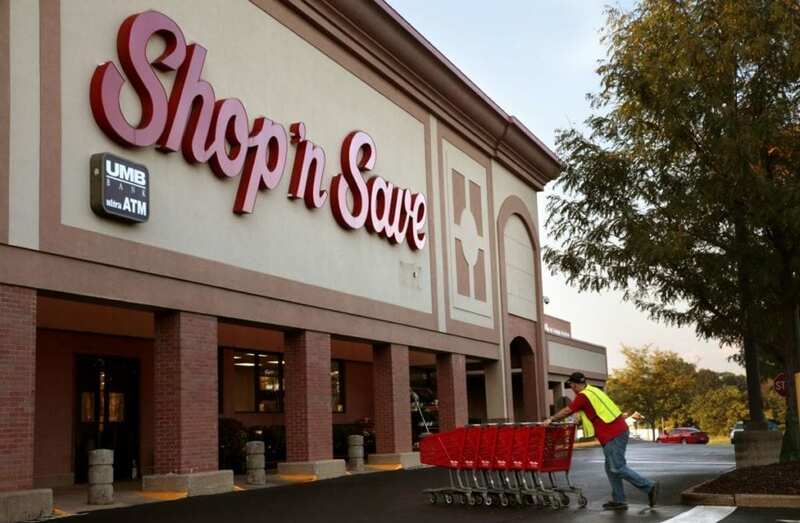 SCHNUCKS TO PURCHASE CERTAIN SHOP ‘N SAVE LOCATIONS! We are excited to welcome Schnucks to the GRAVOIS BLUFFS PLAZA and SHOPPES AT KOCH PARK shopping centers! Click for leasing opportunities in these centers. We are proud to say that both are almost 100% occupied! Previous Post CONGRATULATIONS, FENTON CHECK INTO CASH! Next Post NEW AT WATSON PLAZA!